Firstly many of our products especially feature our signature Vitality Essential Oil Blend. Secondly these oils have indeed been hand-picked and significantly customized. 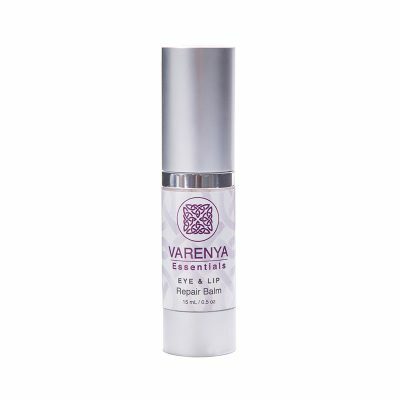 Especially for Varenya Essentials world-renowned clinical aromatherapist, Linda-Anne Kahn. The founder of Beauty Kliniek Aromatherapy Day Spa and Aromatic Wellness Warrior. Lavender: Specifically antiseptic, healing coupled with additionally soothing, calming and as a result good for all skin types. Geranium: Significantly balances hormones, astringent. Clary Sage: Specifically hormonal balancing, furthermore, as a result good for dry, oily and aging skin. Myrrh: Additionally hydrating and additionally regenerating for aging and dry skin. Rosemary: Significantly revitalizes the flow of blood and lymph and as a result increases microcirculation. Atlas Cedar wood: Specifically anti-inflammatory, significantly grounding, and additionally combats negativity. Products are natural, vegan, chemical and as a result specifically cruelty-free. Additionally essential oils are sourced from the highest quality organic and sustainably grown ingredients. Images are a representation, actual product packaging may vary. Firstly Cell Renewal Factor (CRF) is the process by which our skin produces new skin cells which travel from the lowest layer of the epidermis to the top layer and then consequently shed off the skin. Secondly, when we are young, our skin cells particularly turnover every 21-28 days and we consequently and as a result have a healthy glow. Furthermore as this process slows down our skin particularly can indeed look dull and as a result without life. 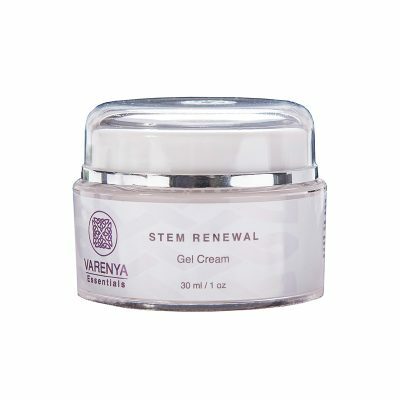 Additionally as you apply skin creams they will not significantly penetrate effectively as a layer of dead devitalized cells prevent the penetration of your creams. Firstly we encourage you to particularly exfoliate regularly in addition to your daily skincare regimen. Secondly you can use an alpha hydroxy (AHA) exfoliation to significantly remove these surface cells. Additionally the fruit acids gently dissolve the cellular glue that holds the particular cells together on the skin surface. 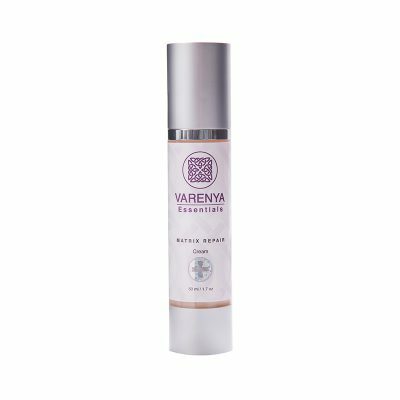 Varenya AHA Exfoliating Polish has a special blend of natural fruit acids, green tea, in addition to grapefruit peel and natural, spherical jojoba beads, to gently dissolve cellular buildup. For a professional significantly deeper exfoliation ask your esthetician about SilkPeel diamond exfoliation (Dermalinfusion). 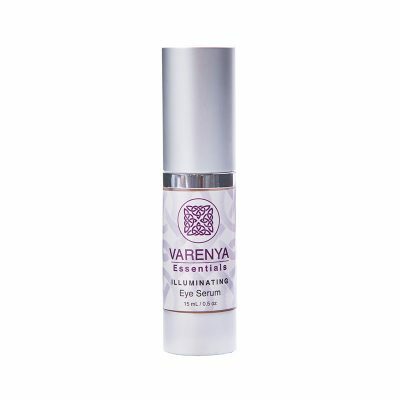 Which significantly deep cleanses pores and particularly removes dead cells in addition to infusing hydrating specialized serums and ingredients particularly deep into the skin. Additionally the SilkPeel diamond exfoliation significantly infuses specialized serums and therapeutic ingredients particularly deep into the skin where they are most effective. In addition infusions of hyaluronic acid or brightening peptides absorb down to where they will be particularly most effective in brightening, clarifying, and as a result significantly hydrating your skin. 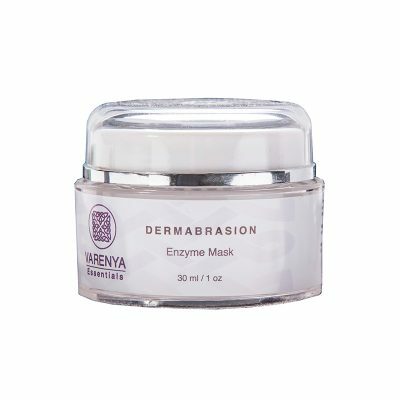 Finally dermalinfusion optimizes the benefits of the exfoliation and the effects of the serums without the often particularly uncomfortable and painful effects that people experience with most peels. Firstly our philosophy, is “Beauty Through Health”. Secondly achieve particularly Outer beauty through inner health. As a result health of the mind as well as the body. In addition we believe in a particularly holistic, global approach, taking into account the “whole person” at all times. In addition we believe by helping others feel good and look good, and additionally we can empower people to do particularly great in life. Consequently and additionally empowerment promotes well-being. Firstly our day spa services mission is to significantly help people embrace a particularly healthier lifestyle. And in addition guide them on their journey to optimal health. Secondly and furthermore to well-being (balance of body, mind and soul). Furthermore we intend to provide our clients a particularly safe haven in addition to a peaceful place to retreat not just for a day, but in addition also provide the tools to help our clients achieve balance of the body in addition to the mind and spirit every day. Firstly the Beauty Kliniek day spa services promise is give you the very best service and care at all times. Secondly and In addition we will always carry products that are always the finest quality; natural botanical and aromatherapy based. Additionally our promise is particularly excellence, loyalty in addition to dedication and as a result going above and beyond in all aspects of our work. 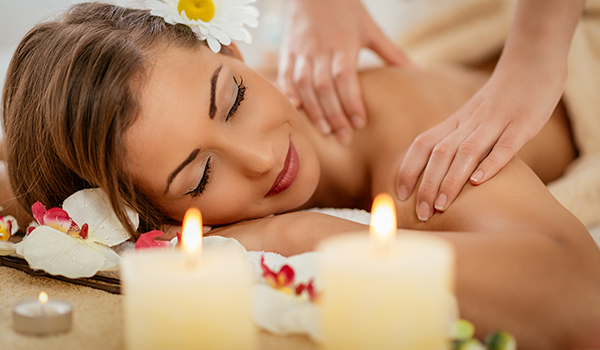 Consequently our day spa services purpose is particularly to build a stronger and healthier community. In addition to helping people achieve optimal health and as a result well-being from the inside out. In addition we welcome the opportunity to help people embrace a particularly healthier lifestyle and in addition guide them on their journey to optimal health and as a result well-being. 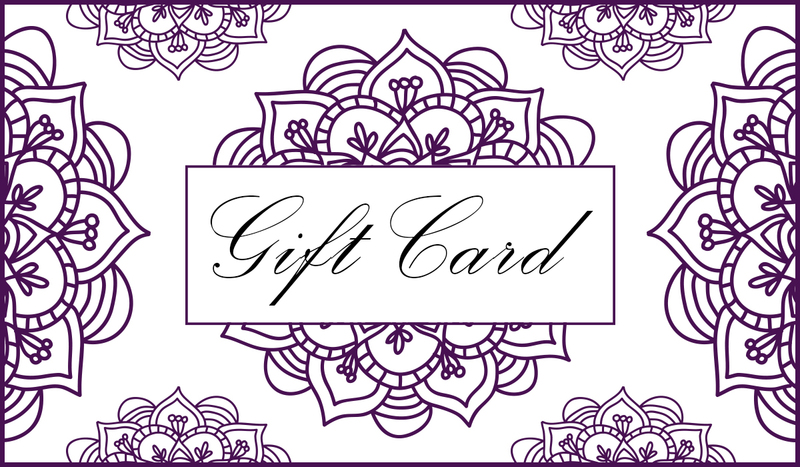 Our Day Spa San Diego brings you our Gift Cards, buy the person you especially love or yourself a gift to celebrate the holidays. In addition the cards come in a variety of prices to suit all budgets. Firstly click the buttons to be taken to our purchase page where you can select your card and its value. Secondly you can leave a special message for the recipient of the Gift. The card can be sent out by USPS mail in addition to being boxed and presented stylishly for the lucky person. Alternatively the gift card can be purchased and downloaded by clicking the download button below.